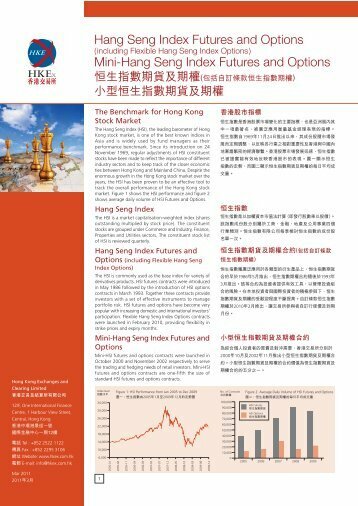 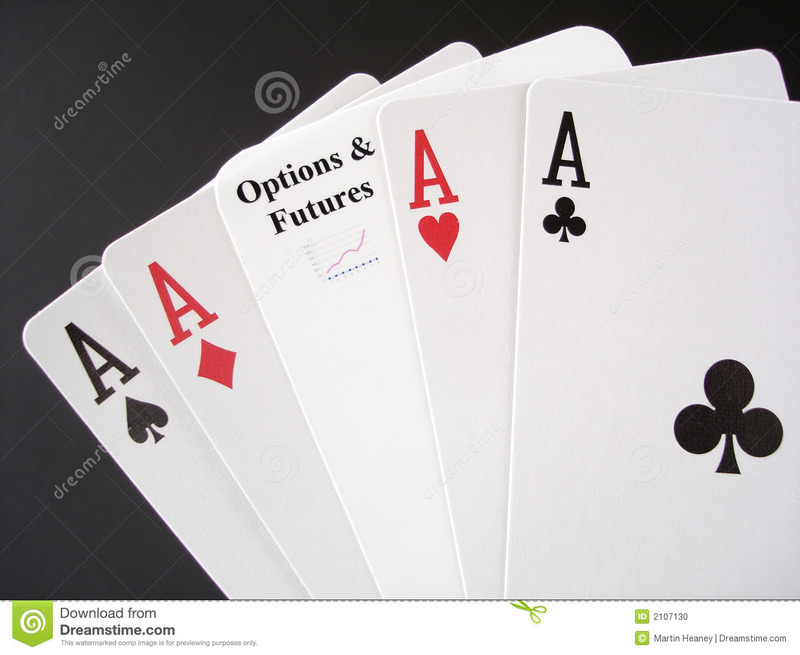 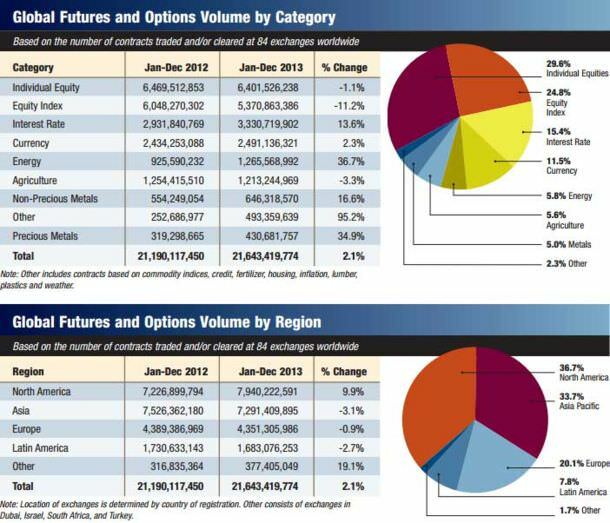 Stock Futures & Stock Options. 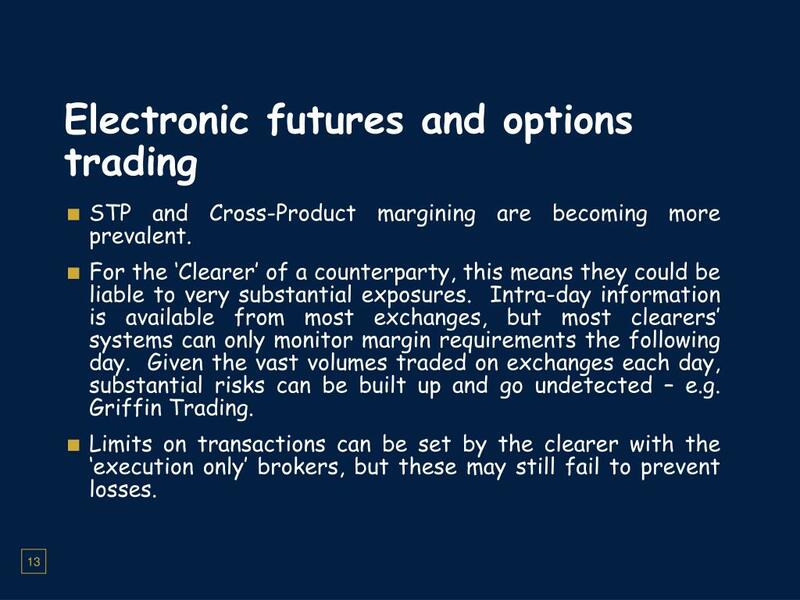 Posted on December 17, 2018 by callput option. 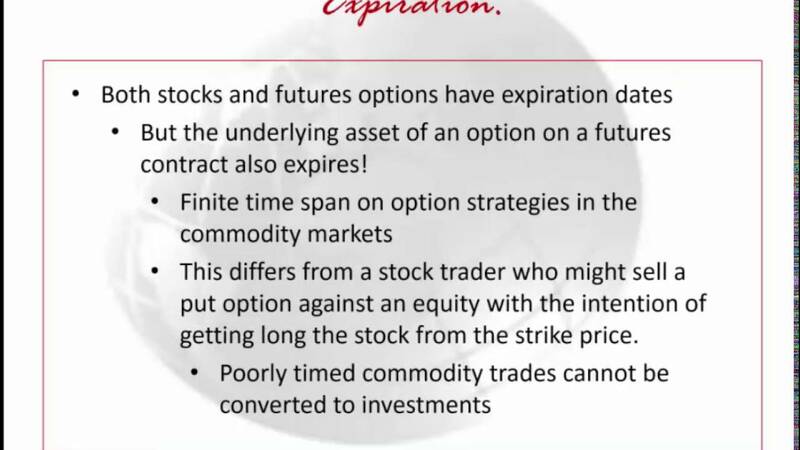 The stock option buyer has the right to buy, but has not the obligation to buy or sell the underlying scrip. 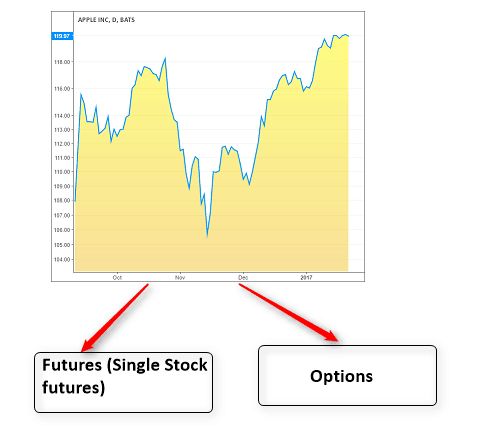 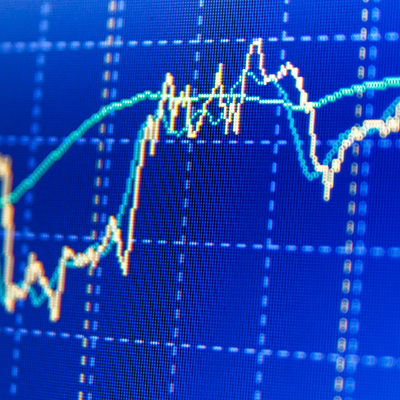 But in case of stock futures, the buyer and seller are obliged to buy or sell the underlying share.